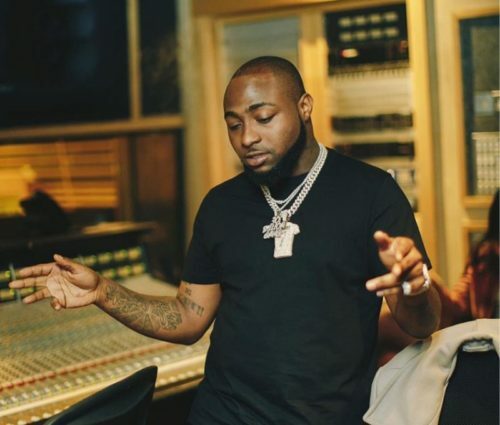 Pop superstar Davido has made yet another promise to release an album in 2019 for his fans who are clamouring for a body of work from him. The DMW boss has not released an album since 2016 after he dropped his ‘Son Of Mercy’ EP. Besides the continues cry for an album from the two-time BET award winner, the singer has been dropping a long string of singles since then. In a new interview ‘For The Record’ with DJ Abass in the UK ahead of his headline concert at O2 Arena London, Davido said he would give into the demands and drop an album. He said is simple as he would compile some of his recorded unreleased tracks into a full body of work. The 26-year-old musician also reacted to the popularity of his song ‘Fall’ in the US. He said he didn’t except ‘Fall’ to gain such traction in America. Watch the clips below and listen.